Thi Truong supports Age Wave’s research and business operations activities. In addition, she oversees our social media and brings firsthand Millennial insight to our ongoing conversation about the demographic, social, business, and financial implications of an aging society. 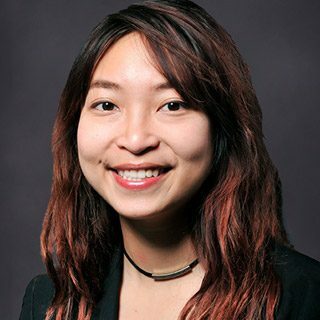 Before joining Age Wave, Thi served as an administrative assistant at UC Berkeley Bixby Center for Population, Health & Sustainability. While there, she also took part in several research projects, examining a range of timely issues from immigration to indigenous conflicts, from access to clean water to maternal health and family planning. Thi earned her BA in social welfare with a double minor in demography and geographic information systems from University of California, Berkeley. In her free time, she loves to travel, learn new languages, explore different cultures, and relax with a good book.